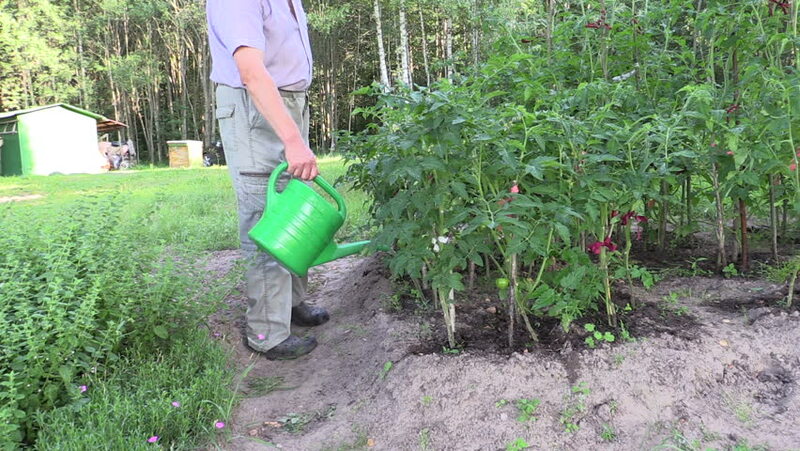 retired person watering tomato plant bed on garden outdoor. Medium sliding shot on Canon XA25. Full HD 1080p. Progressive scan 25fps. Dolly camera movement. hd00:18Farmer man with watering can water ripe tomato plants in farm. Right side sliding shot on Canon XA25. Full HD 1080p. Progressive scan 25fps. Dolly camera movement. 4k00:09Little girl wears floral dress and white hat. Little girl waters the garden. 4k00:29Muadzam Shah , Malaysia - May 8th, 2018 : Side view workers were using mower for cut the leaves. Gardening.